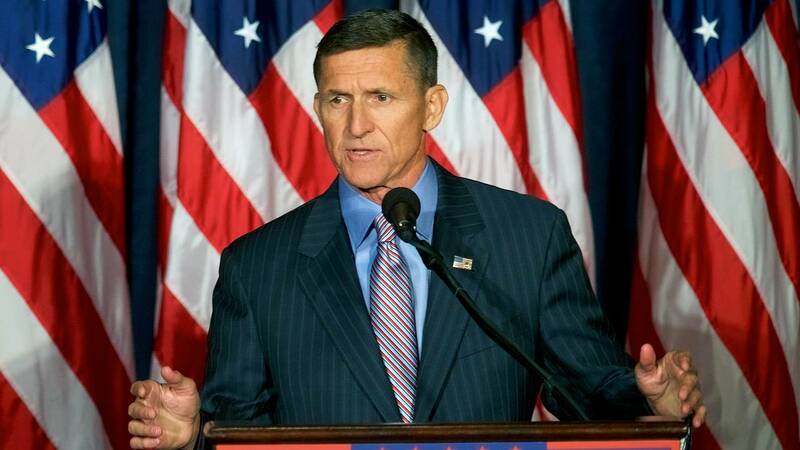 (CNN) - Former national security adviser Michael Flynn could now be in limbo in the justice system through the fall. Bijan Kian, a lobbying associate of Flynn's who is charged in a separate case and whom Flynn may testify against, has asked to move his criminal trial to September. He cited an "extraordinary" amount of evidence his legal team must review in the case, delays due to the partial government shutdown and his daughter's wedding in August for reasons to hold his trial no earlier than September in the Eastern District of Virginia federal court. Kian pleaded not guilty last month to two counts of acting as an unregistered foreign agent for Turkey in the US. Though Flynn worked at the same business as Kian, he was not charged with that crime but admitted as part of his guilty plea in December 2017 he lied about his work for Turkey. If Kian's trial is moved, Flynn's status is thrown into limbo. Flynn's sentencing for lying to investigators was scheduled for December 2018, but when Flynn appeared before the judge, he asked to delay receiving his sentence in the hopes of helping prosecutors more with other criminal investigations, including possibly testifying at Kian's trial. So if Flynn hopes to benefit at sentencing from his cooperation against Kian, he may seek to pause his case through that trial. Flynn's legal team and the special counsel's office both sought no prison time at his last court appearance, while the judge suggested he may face a more severe penalty for lying to FBI agents about the Turkish lobbying work and about his contact with the then-Russian ambassador during Donald Trump's presidential transition. The judge overseeing Kian's case in Virginia has not weighed in yet on moving the trial date to the fall. Prosecutors previously said they would be prepared to go to trial much sooner, even as early as next month. And Flynn's sentencing hasn't been rescheduled yet. His attorneys and the special counsel's office prosecutors will update the court of his status in March.